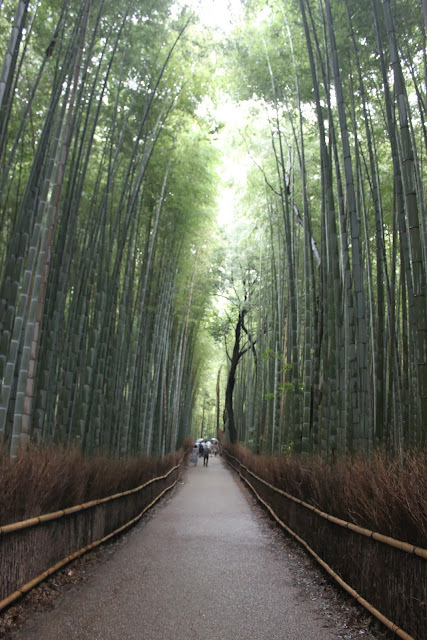 Travel-Bug Tales: Japan part two....in the beautiful land of geisha and temples, it's Kyoto! As promised...following on from Part One [Link Here] of our Japan adventure in Tokyo, I bring you darling readers to Part Two in the mysteriously beautiful Kyoto. There is most definitely something different about Kyoto that seems to entice guests in taking a glimpse of the beautiful and unique charm of a Japan that once was. As though venturing into a time warp, you just have to walk down an old stone paved path through tea houses flanking both sides or stop on an old wooden bridge to feel what must once have existed. A willingness to treasure tradition and preserve custom seems even more alive in Kyoto, that somehow dulls down the hustle and bustle of modern life in a pledge to serenity. Perhaps the existence of geisha, temples and UNESCO protection might have something to add to it....but I found Kyoto to be simply magical and my favourite amongst the three Japanese cities I visited. Travel-Bug Tales: Japan part one...in cosmopolitan Tokyo!